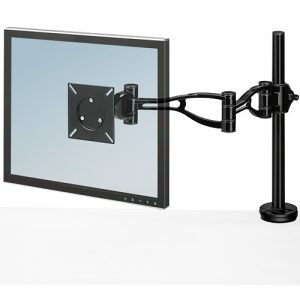 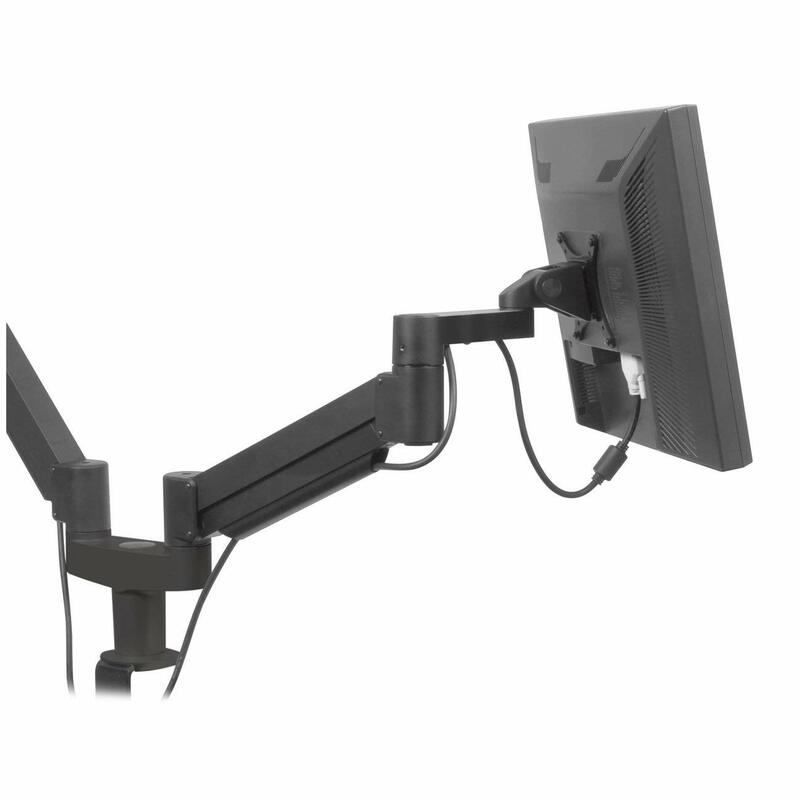 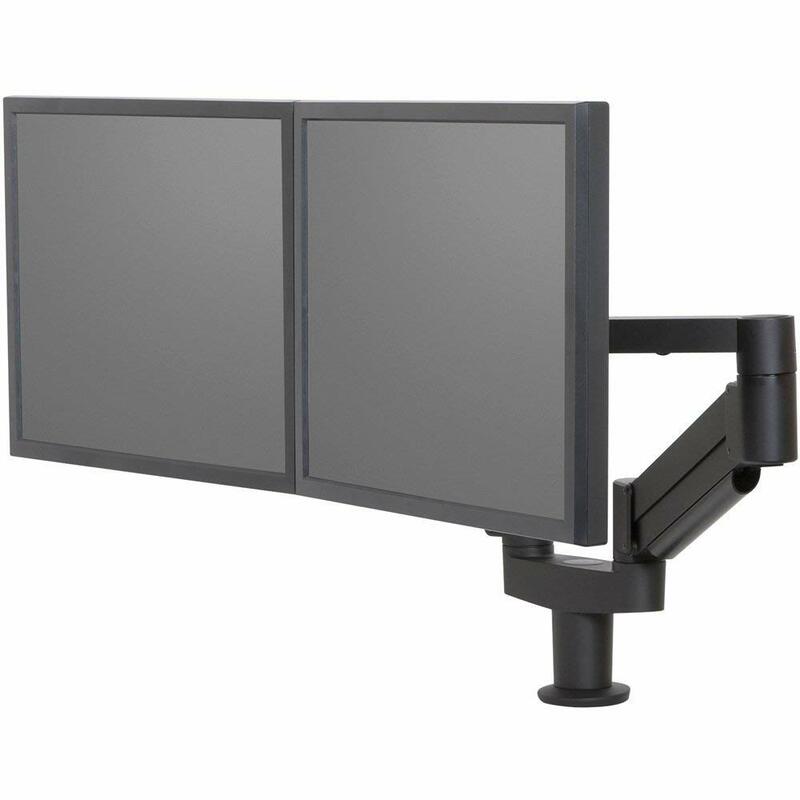 The Ergotech 7Flex Dual Monitor Arm suspends your flat panel monitor above the work surface. 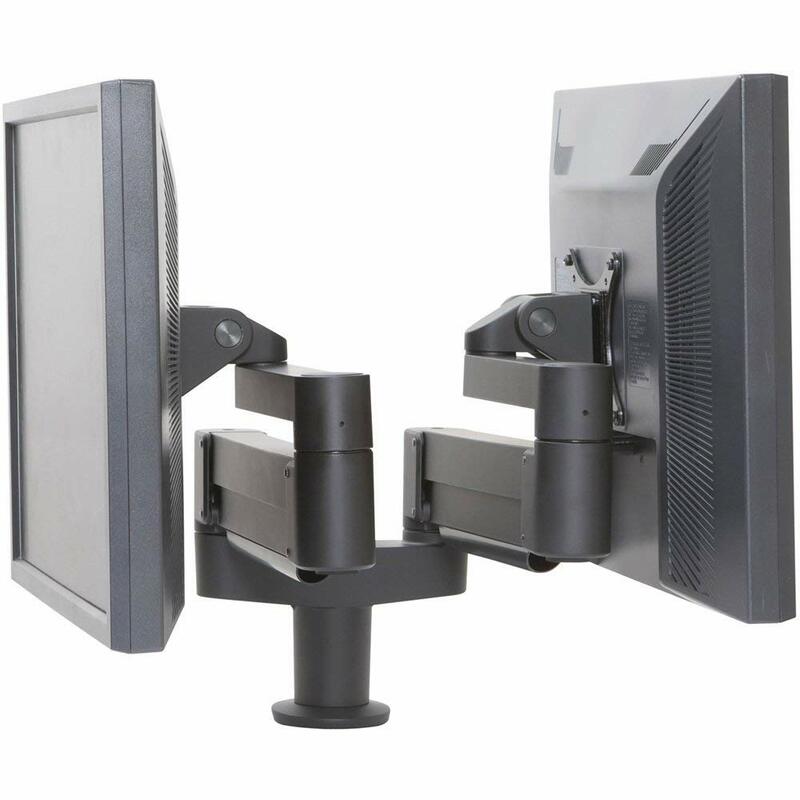 Move your monitor precisely where you need it, and simply move it out of the way when not in use. 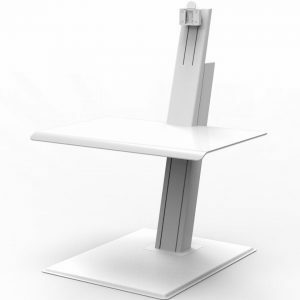 The unique slim profile design folds up flat to occupy just 3.5″ of space. 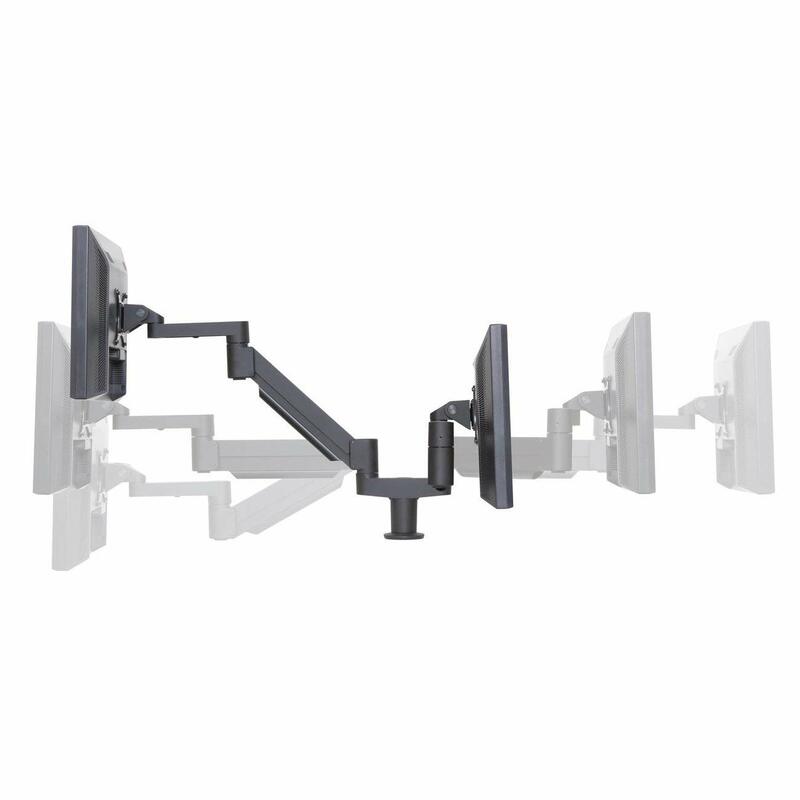  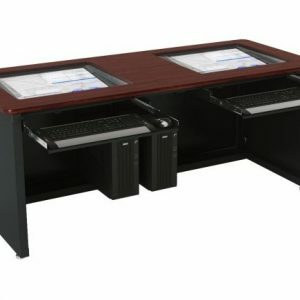 All single 7Flex® models include FlexMount®: a 6-in-1 mounting interface that includes clamp, thru-desk, wall, grommet, side bolt and reverse wall. 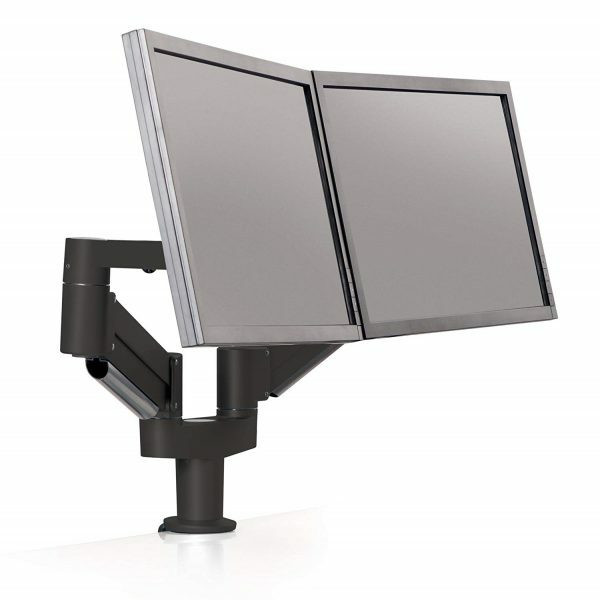 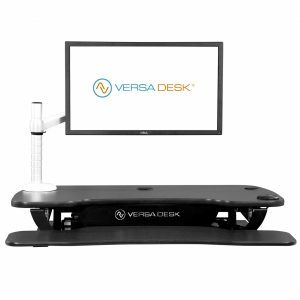 The Ergotech 7Flex Dual Monitor Arm is compatible with all VESA displays, including the 2012-present iMac®.